Is this cool or geeky? I got this t-shirt at the Surtsey exhibition in Heimaey. I really like it. It shows the island’s outline as time goes on. Forget it, I don’t care what you think. I like it. I’m wearing it now. Geological themed t-shirts rock! 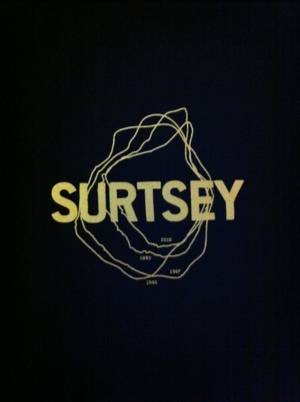 This entry was tagged Surtsey, tshirt. Bookmark the permalink.